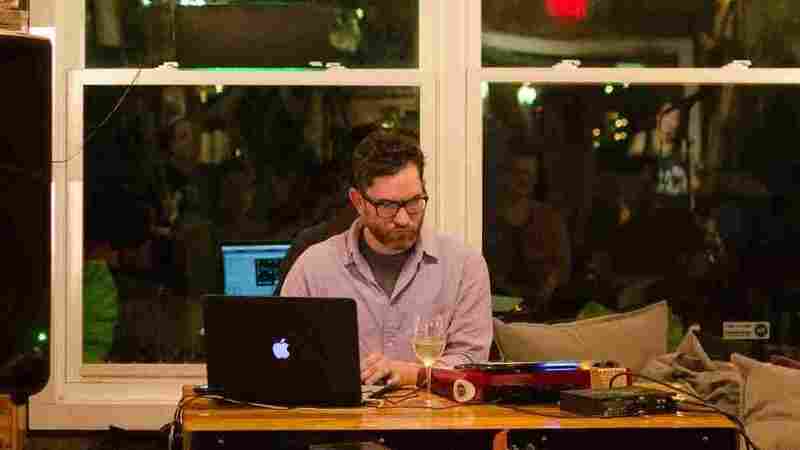 Songs We Love: Derek Rogers, 'Warm Christmas' A brief, richly suggestive drone piece that conjures chilly atmospheres and faded family memories. Lyrics tend to be what we remember most about Christmas music, but a song doesn't need to have words to evoke the holidays. In the case of North Texas-based musician Derek Rogers, all he had to do was put Christmas in the title of one of his rich, suggestive drone pieces, and suddenly these thoughtful waves of sound conjure chilly atmospheres and faded family memories. 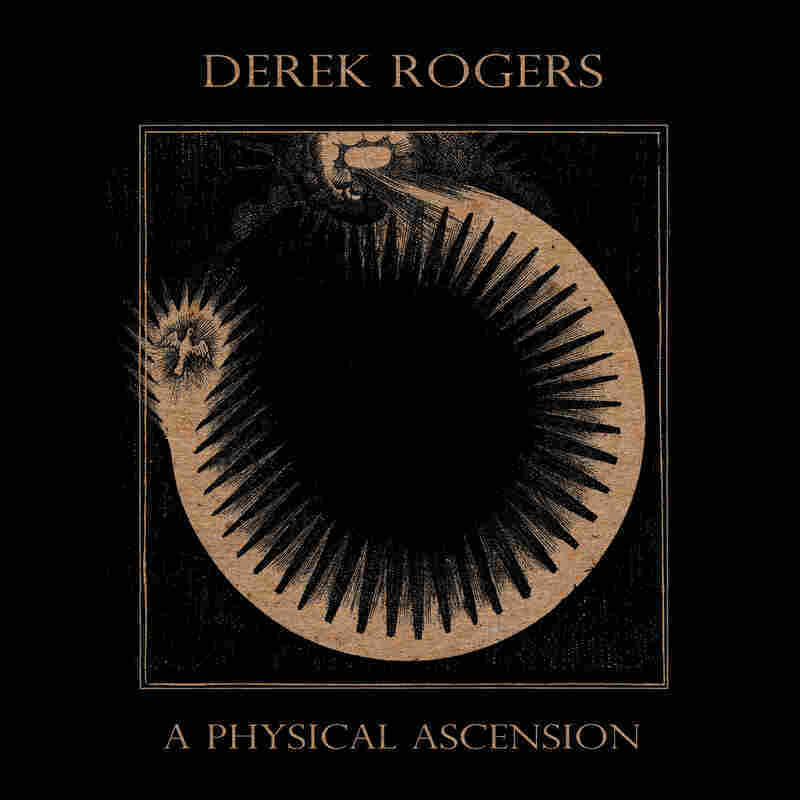 On the brief but dense "Warm Christmas," from the album A Physical Ascension, Rogers' busy tones evoke snow gradually accumulating on a front porch, or drifts slowly changing shape in the winter wind. But the other half of the title counts too: there's a warm undercurrent coursing through the track, culminating in small, trebly accents that mimic the crackles of a fireplace sparking gently from across a crowded family room. It turns out that such scenes were in Rogers' head when he created "Warm Christmas." "I feel in some way I was trying to convey the sense of melancholy the holidays always seem to bring," he says. "What with being so far away from family and counterbalancing the amount of stress averted by their absence." There certainly is a bittersweet aura to Rogers' poignant sounds. The annual rituals of familial reunion echo in "Warm Christmas", but it's as if those memories are slowly melting like icicles on a rooftop. Here, the specific details of each Christmas experience have been washed away by time, and all that's left are the complex emotions that return to us at the end of every year. A Physical Ascension is out now on Holodeck Records.